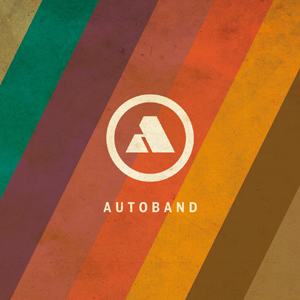 Autoband is Gudmund Østgårds debut album. Originally from Stokmarknes in the north of Norway, now an important part of the Tromsø scene. He has been working with music for theatre, film and TV for years. As a performing artist he has collaborated with Russian electronica artists and fellow Tromsø electronica-heads like Gaute Barlindhaug (Aedena Cycle/Kolar Goi/Taigatrost) and Nasra Ali Omar (Nasra & Gaute) on various live projects. He has performed new music for several silent movies, touring Russia recently with the re-mastered Metropolis version. He has contributed on albums from a.o. Kolar Goi and Anneli Drecker (of Bel Canto fame). He has also been a member of the americana band Milestone Refinery.